Most car consumers are very clear about what they really want from their car and therefore they usually look out for top brands like Honda that offer them wide range of options and features. Sport utilities vehicle also popularly known as SUVs are very much in demand and Honda CR-V has remained one of the most popular models that Honda has ever produced. The company has now decided to improve the features that were available in the year 2012. The all new 2013 Honda CR-V offers a wide range of features and options that make this vehicle one of the best compact SUVs in the market. 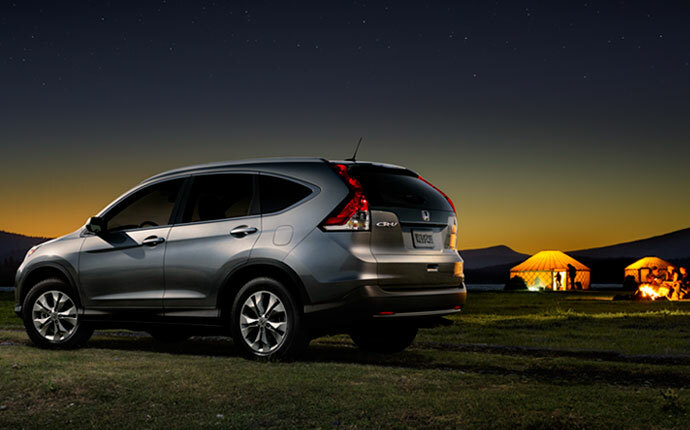 When you look at the 2013 Honda CR-V there is very little that you can see has changed. Honda has decided to keep most of the things similar to what they have provided in the past to the consumers. Honda has kept the front fascia very similar to the 2012 model with well sculpted head lamps and fog lights that make the vehicle look sporty and aggressive. Honda has decided to make some changes under the hood with the introduction of 2.4 liter four cylinder engine that produces 185 horsepower and 163 lb feet of torque. The front wheel drive is standard and the engine is coupled with five speed automatic transmission. However, the 2013 Honda CR-V does not offer engine upgrade and therefore the choices are cut down under the hood. The engine performs well and offers fuel economy of 23 mpg in the city, 31 mpg on the highway and 26 mpg combined. With All Wheel Drive option the fuel economy drops a bit but 2013 Honda CR-V still remains one of the fuel efficient SUVs in the market. The fluid organic lines inside the cabin make the dashboard blend well with the entire cabin space. The car is very comfortable and spacious from inside offering more headroom and leg space to the passengers. The sliding rear seats are missing but the leg space has been improved on the new vehicle to offer better comfort. The interior of the vehicle is loaded with lot of tech features to offer better drive and comfort to the driver and passenger. The car also offers more cargo space than any other vehicle in its class. 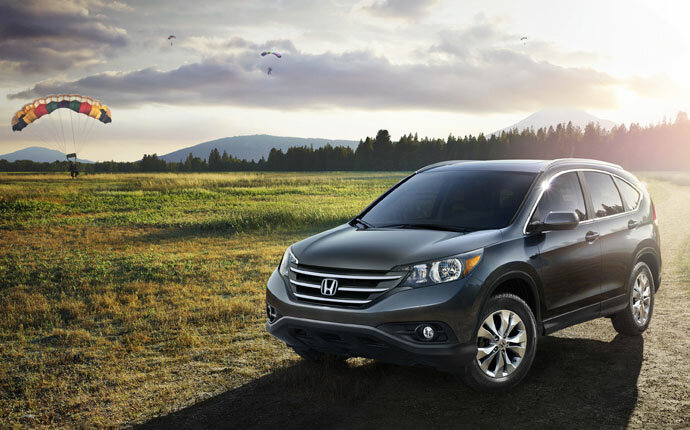 2013 Honda CR-V is available in the market for $22,795 and above.